Saudi Arabia's Crown Prince Mohammed bin Salman was not aware of the killing of Saudi journalist Jamal Khashoggi, Saudi Arabia’s foreign affairs minister said. In an interview with CBS News, Adel al-Jubeir stressed Riyadh’s commitment to hold accountable the persons behind the murder. “Nobody in Saudi Arabia knew about the murder except the people who did it,” he affirmed. 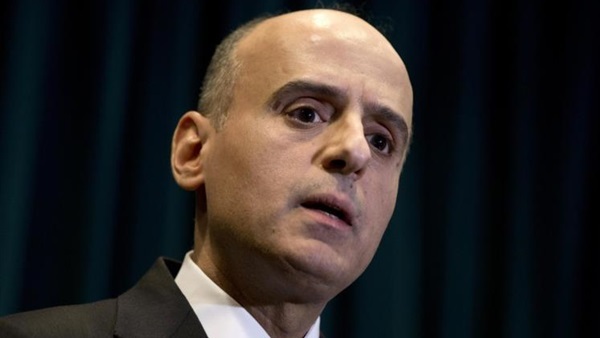 Jubeir noted that the Custodian of the Two Holy Mosques, King Salman bin Abdulaziz has ordered an investigation that led to the arrest of a number of individuals. “Eleven of those individuals have been charged by the public prosecutor, and the trials have begun. We have said we will investigate. We will hold those responsible accountable and we will punish them,” he emphasized. The foreign minister emphasized that the Saudi public prosecutor was working to reach a conclusion over the current location of Khashoggi’s body. “We have asked for evidence from Turkey, and he asked them several times, formally, through formal legal channels to provide evidence. We are still waiting to receive any evidence they may have,” he explained. “We are still investigating. We have now a number of possibilities and we're asking them [those arrested] what they did with the body, and I think this investigation is ongoing, and I would expect that eventually we will find the truth,” Jubeir stated.